This is probably the most visited area and it draws a huge tourist population each year. The main resorts are located to the south with surfing, water sports and beach life. You will find good nightlife in many of the bars and clubs so if it is an action packed holiday that you want some of the resorts here would fit your requirement. If you’re a digital nomad be sure to connect safely to any public wifi since here they’re often under-protected, this way in all the hustle and bustle you won’t wind up with any nasty surprises that could disturb your workflow. The capital Denpasar is also located here and quieter spots can also be accessed if you want to get away from the busy resorts. Good cuisine, plenty of shopping and cultural experiences are on offer here in Southern Bali. Away from the south and towards the center of the island, you will find the mountains and traditional Balinese life. It is common to see workers in the many Paddy fields here. Life is simple and uncomplicated and on walking through many of the small villages you will be greeted with a very warm welcome from the locals. Central Bali makes for good walking and is incredibly scenic. Mount Agung is located here and imposes over many of the small villages to the east. Mount Agung is an active volcano and provides a spectacular sight. You can take volcanic walks on Mount Agung, even at night! This is also a mountainous area but the mountains here are more volcanic in their nature. ‘White sandy beach’, famous in the area is located here and again you will experience traditional Balinese life along with some traditional Balinese cooking. If you are looking for a holiday in quieter more unexplored territory, this could be for you. Temples, water gardens, beaches, forests, cultural attractions, the North and the West have it. So if you are looking to find some truly hidden gems, the North and the West would definitely be worth a visit. Bali has a lot to offer in terms of accommodation, it is wide and varied. You can choose from a simple, basic living style, perhaps choosing to live in the hills and mountains or you can opt for some of the more luxurious accommodation on offer. There is something to suit all styles and all budgets throughout the island. So decide on your style and type of holiday and choose according to your preference. Read the reviews and build a picture for yourself. 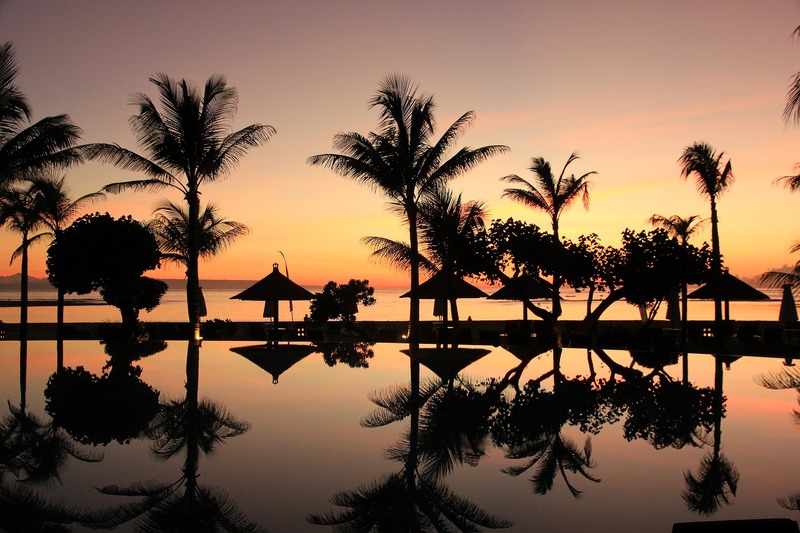 Do you have other tips to help travelers decide where to stay in Bali? Share them in the comments. and take a look at this article if you are still not sure about why you should visit Bali.